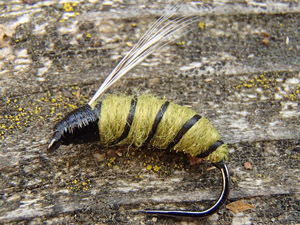 These Bernese nymphs are classic Swiss nymphs, invented or adapted from keen Swiss fishermen to catch the trout and grayling in Swiss rivers. 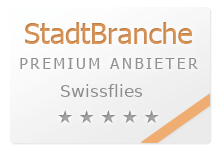 They did so for many years- and they do continue to have success. 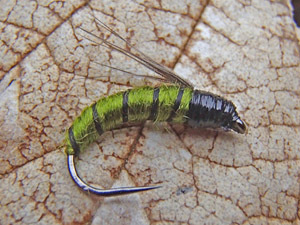 To get these big, far better than any of the - by any fish- welll known gold bead nymphs. 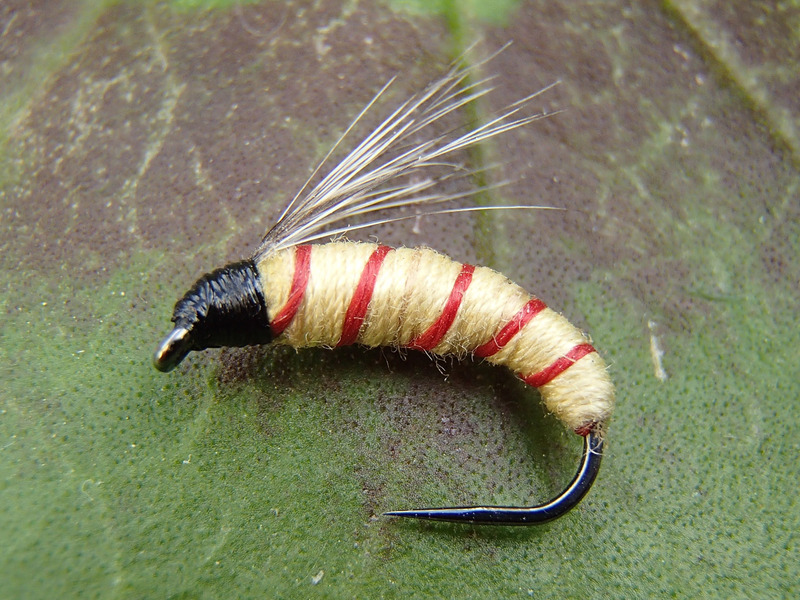 Classic Swiss nymphs- The "Berner Nymphe" was for many years the only nymph in the box of many fishermen- that nymph was used with big success to catch trout and grayling. 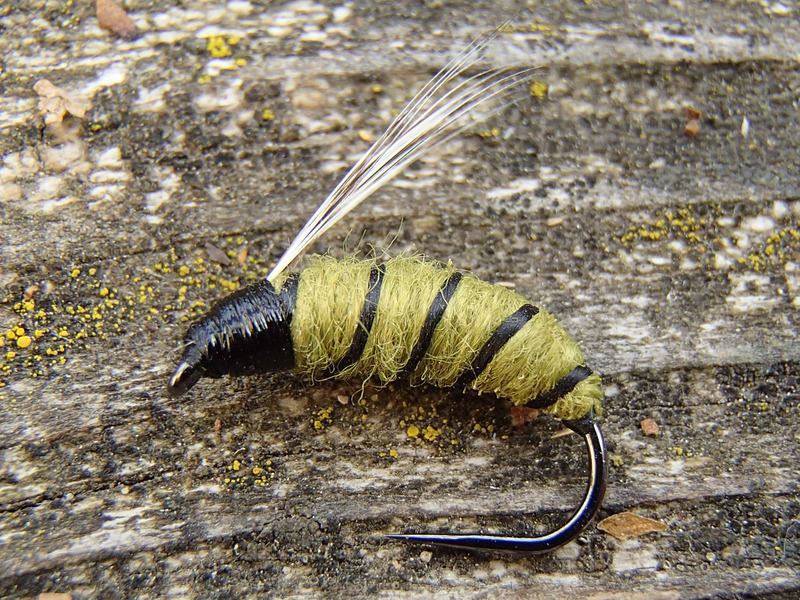 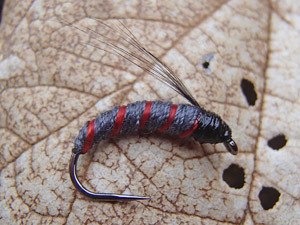 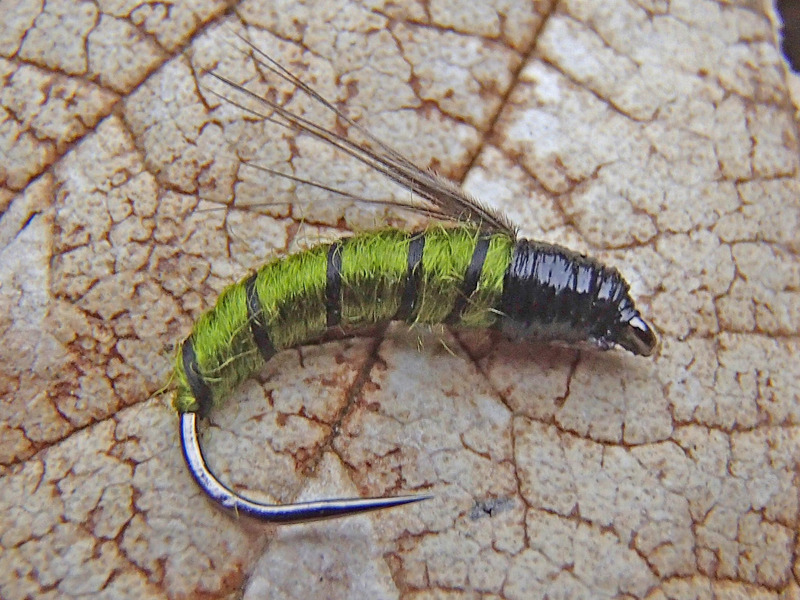 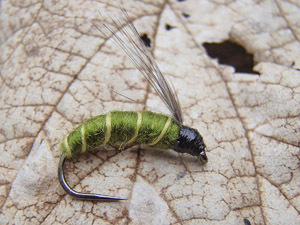 This nymph is the secret weapon in all these waters of today, which are overfished with the nowadays common bead head nymphs.